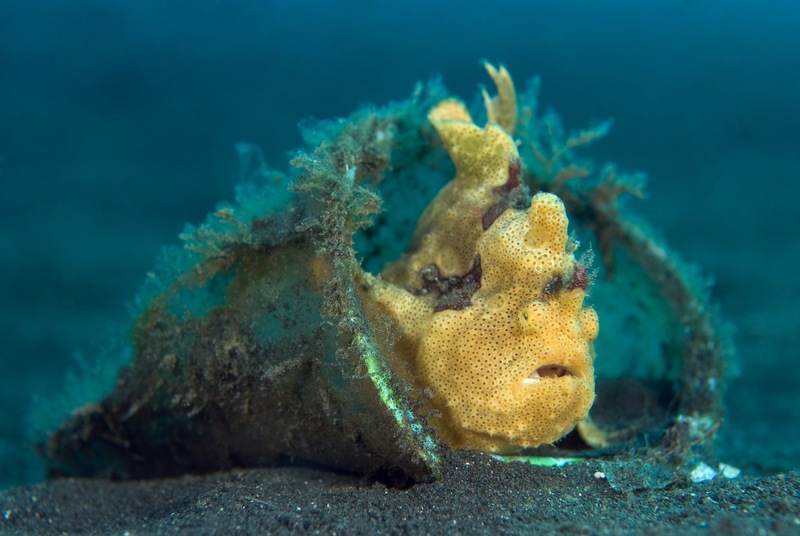 Want to see some amazing underwater life? 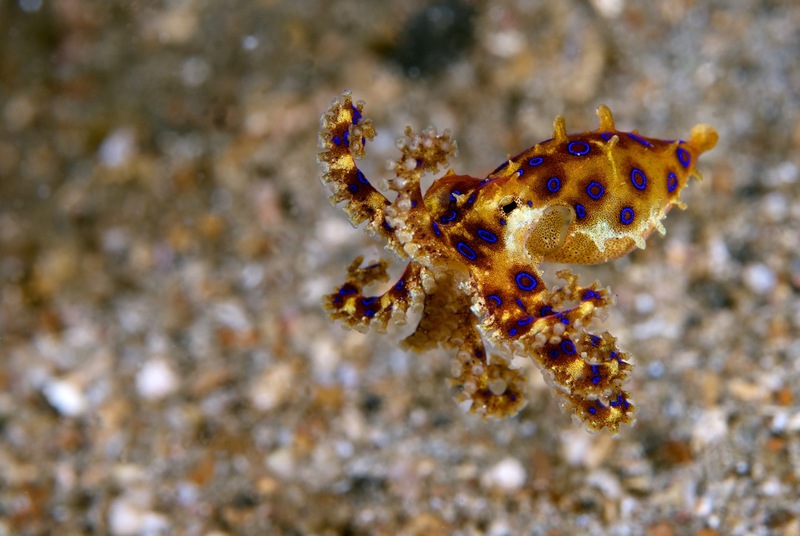 Come join us on a 10-day dive extravaganza! Kari and Matthew have been offering great service on dive trips to the Caribbean for over seven years, and we’re ready to go somewhere new! 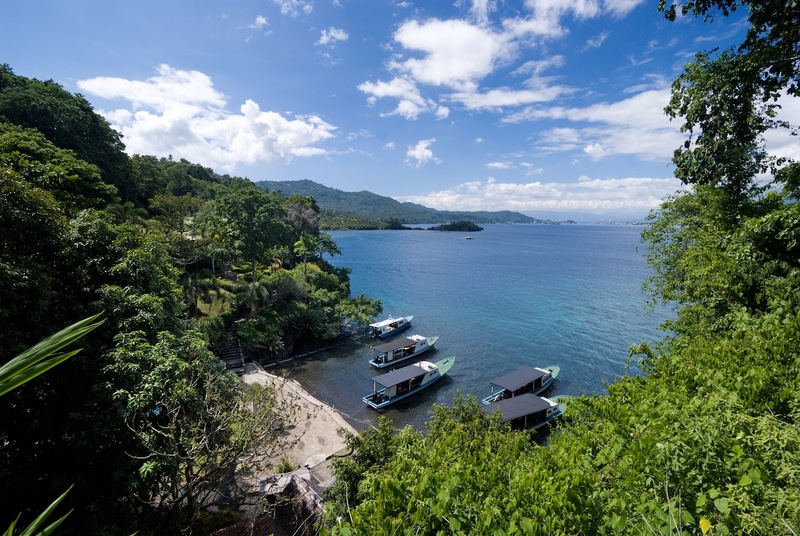 From July 16 to 26, 2014, we’re visiting the Lembeh Resort in Indonesia, as well as the little known Buyat Bay. July 16-26, 2014, package price is $3,195 USD taxes included, per person based on double occupancy (ask about single supplement). 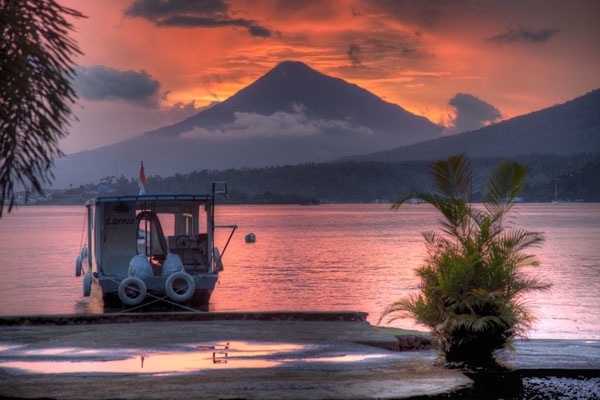 Note that as the payment dates have passed, the balance of $3,195 USD will be payable once we have confirmed space availability at Buyat Bay and Lembeh Resort. Sign up, or email with questions! Hi Kari! Your Indonesian trip sounded awesome! So wish i could have gone with you guys. 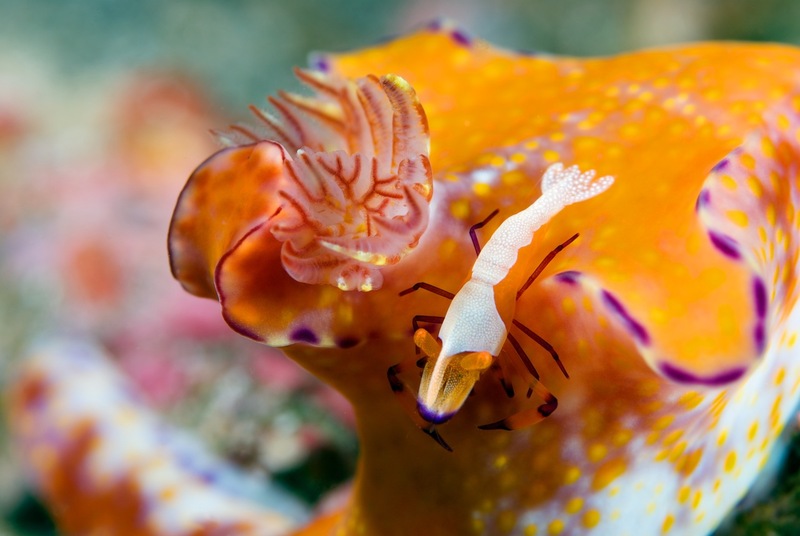 As you may recall, i was in Singapore and Indonesia, for around six weeks this past winter (was able to include LOB at Raja Ampat). My sister and her little one (from Singapore) have been visiting since early July. My heart is aching to think of them leaving me to go back to Singapore this Thursday. So my heart may be aching but not breaking because I’ll be back to SE Asia by Christmas. Hope all is going well for you two out on the coast! !